So Good They Had To Do It Again!! 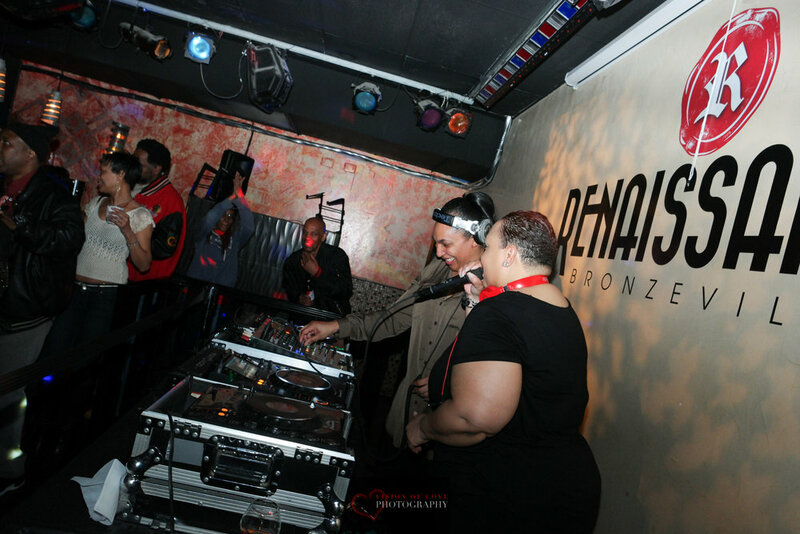 I headed out Wednesday evening to catch two of the best female DJ’s in Chicago, Dee Jay Alicia and Mz. 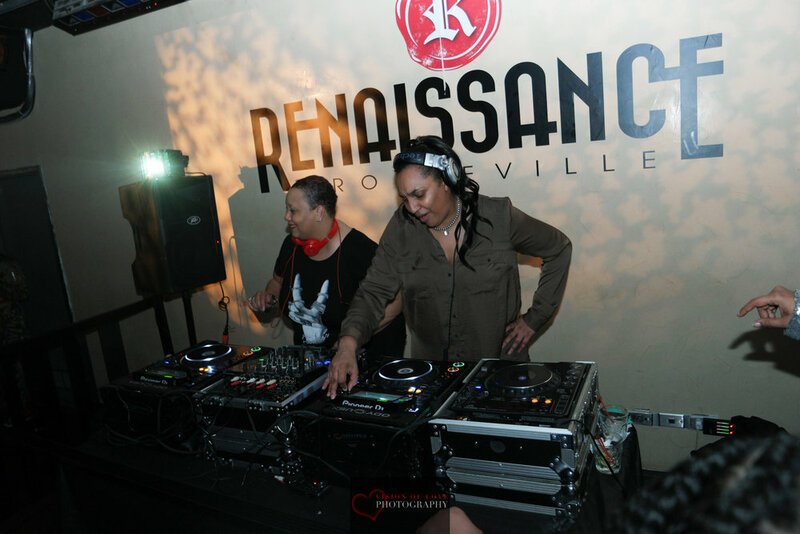 Nicky D’Vine tear the roof off the Renaissance for the second time. 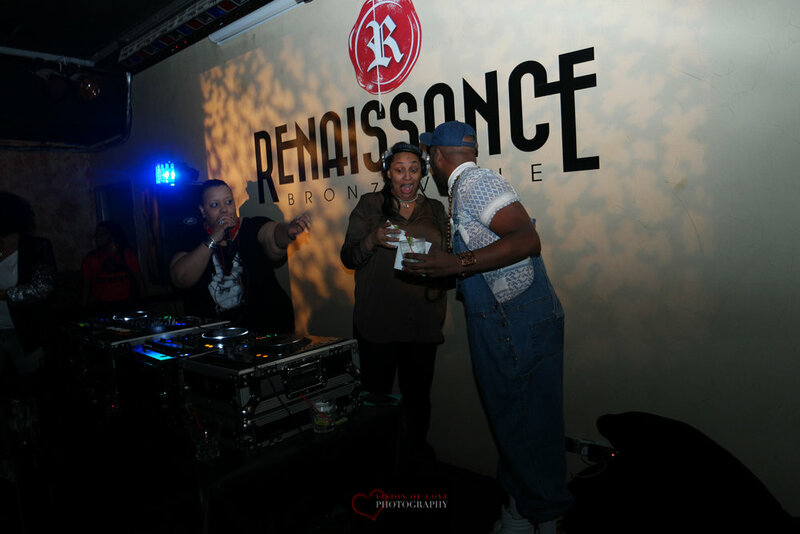 I previously wrote about their first night at the Renaissance here! Check it out if you need a refresher. It is evident to me that when these two ladies get together, it is pure magic. Wednesday night was no exception. I stepped into the Renaissance with a room full of positive energy. 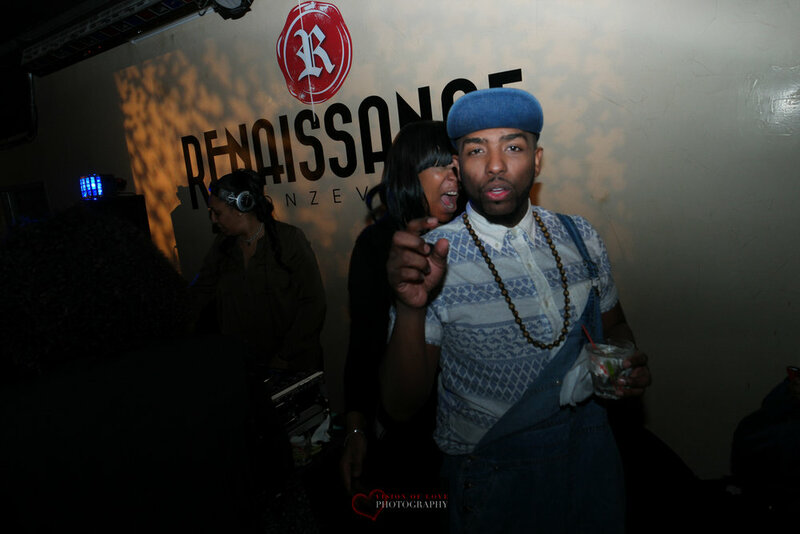 The mood at Renaissance was electric. The place was buzzing with people laughing, drinking and dancing. 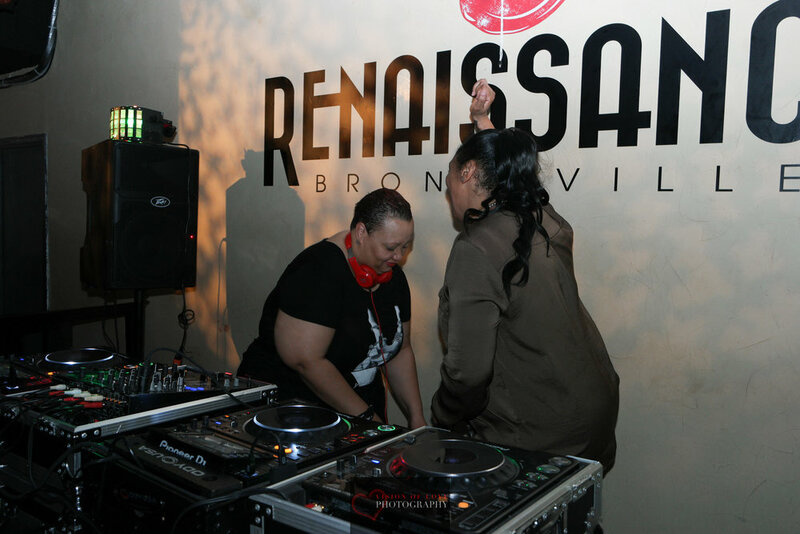 These two DJ's walked into the Renaissance ready to give “musical service” to the people. 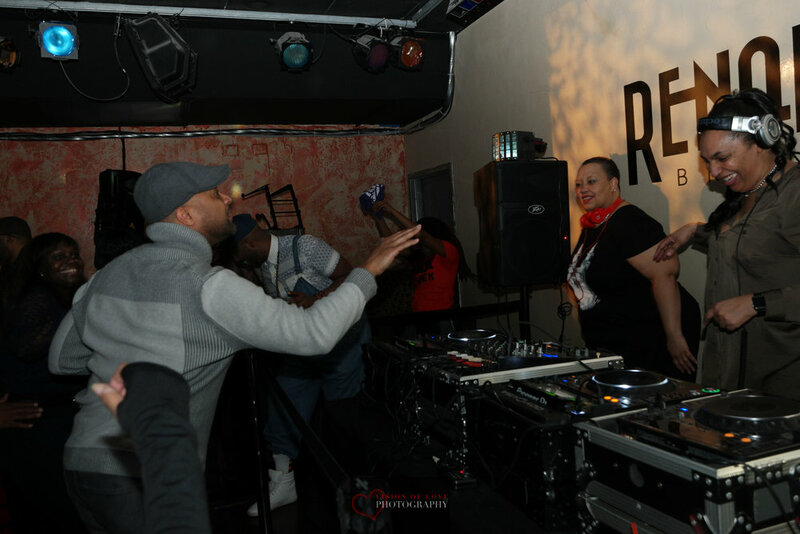 The one thing I love about house music is the relationship between the dancers and the DJs. It’s all about energy. 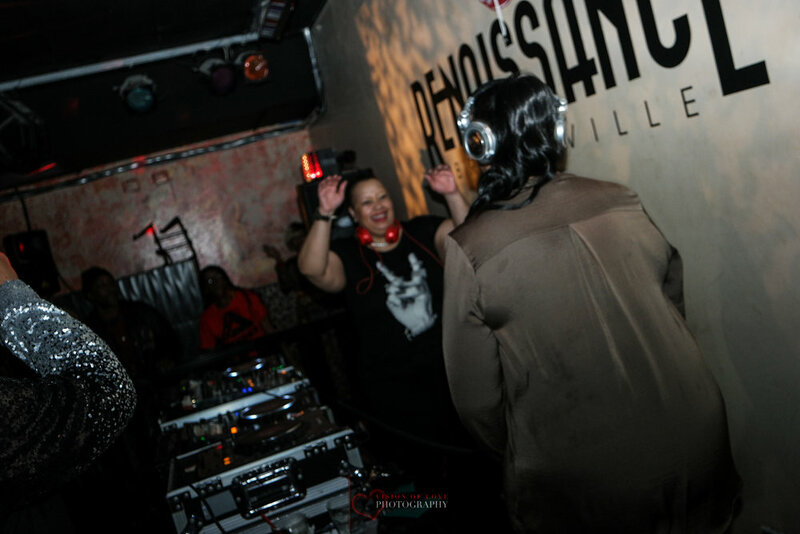 You can tell when a DJ truly enjoys what they do, it shows, and the crowd feels it and returns that energy back to them tenfold! That in turn makes for a fantastic house music party! Mz. 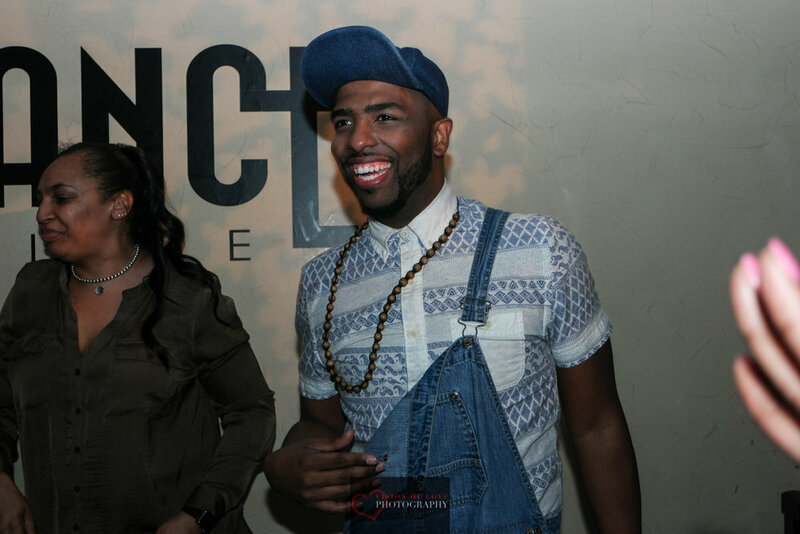 Nicky and Dee Jay Alicia have a chemistry that is undeniable…it’s Real and authentic. 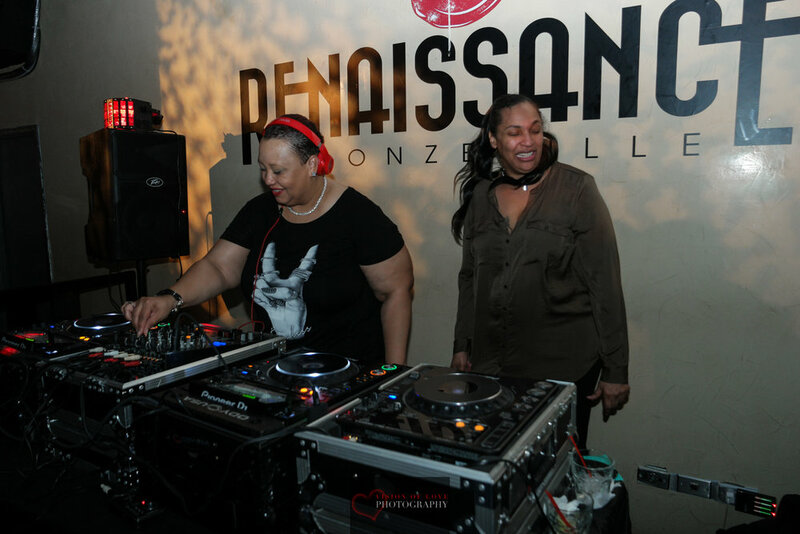 Friends for over 20 years, these ladies are powerhouses individually, but together it’s a nuclear bomb of positivity, strong woman power and great music. Mz. 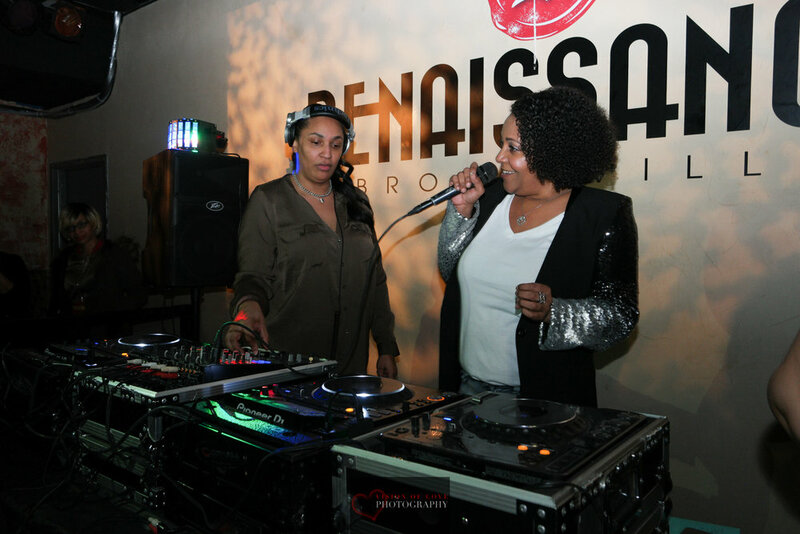 Nicky opened the evening with her signature soulful sound. 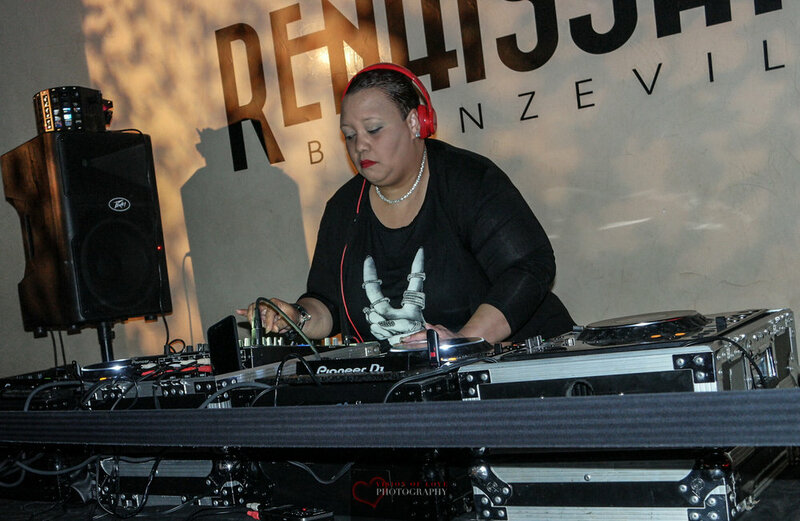 She tapped into a crowd in need of a musical word, blending soulful house music with inspirational house. There is truly a message in her music, and the crowd received that good musical word with enthusiasm. 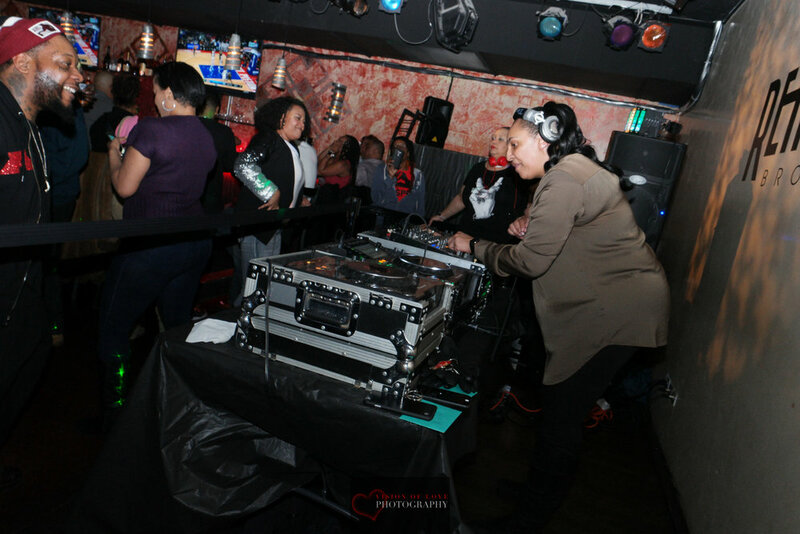 Next up, Dee Jay Alicia grabbed hold of the decks and let loose! Her set was full of strong, powerful yet sensual and sexual rhythms that had the crowd on fire. It was hand clapping, foot stomping, and body twirling music!! They both delivered beautifully blended songs and melodies that took the crowd on a musical journey through a woman’s heart. Songs of friendship, love, lust, inspiration and hope were the common theme in both of their sets. I love hearing them play because they ride the ebbs and flows of the music beautifully. They both have an ear for what the crowd wants to hear and what they love to play, and they can balance the two like masters. 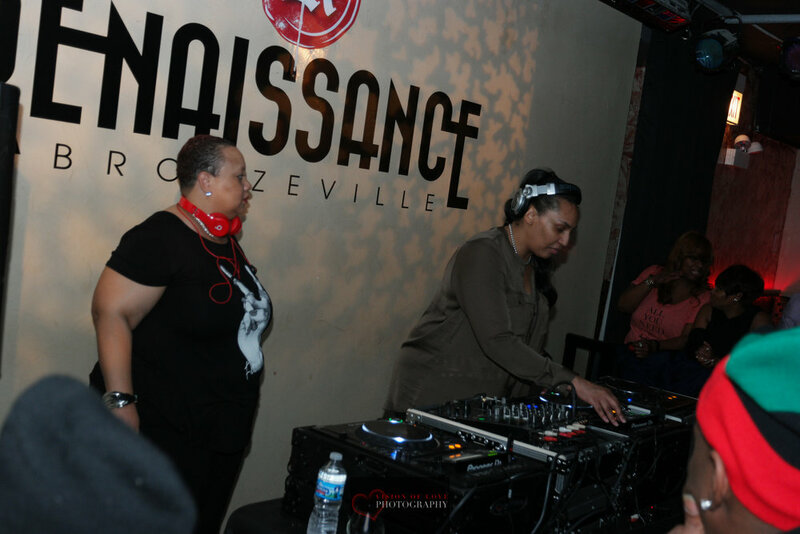 There was a short impromptu performance by yours truly followed by a “tag-team” set by Mz. Nicky and Dee Jay Alicia. 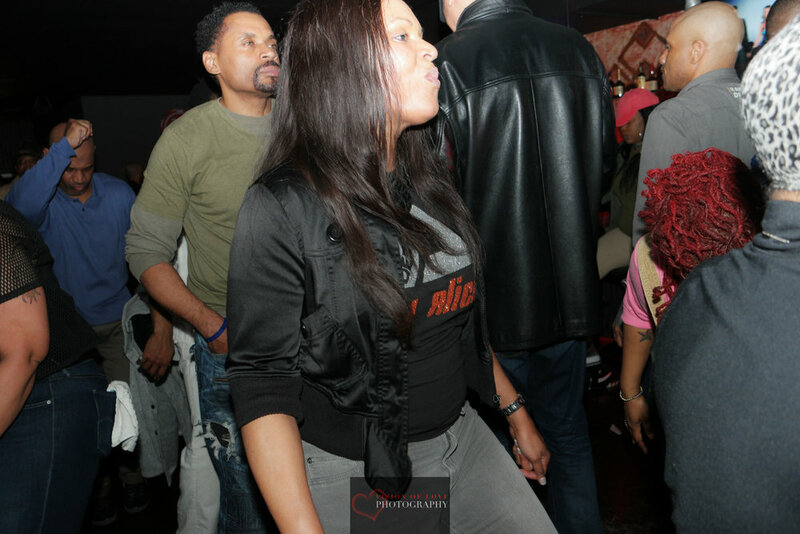 Now by this point in the evening, the crowd was completely engrossed in the music, and the dance floor was crazy!!! People were screaming and shouting, singing the lyrics to their favorite house tracks, some dancers were so free in their movement. It was art in motion on the dance floor and I enjoyed every moment of it. Mz. 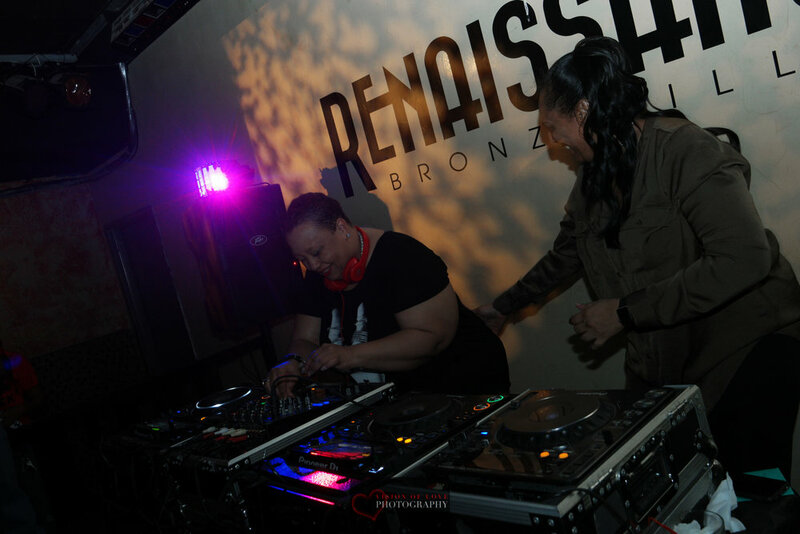 Nicky and Dee Jay Alicia were a true tag team taking turns on the decks with ease and seamless transitions. 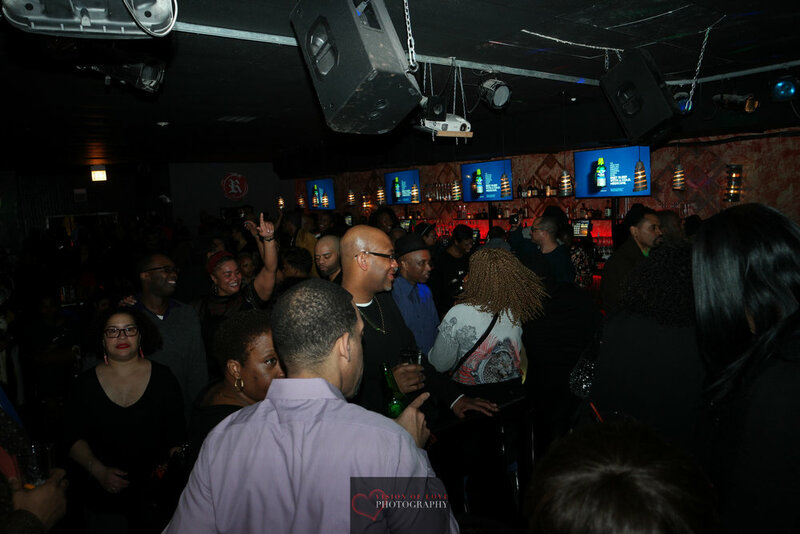 The song selections ranged from hard-hitting afro beats, sensual Latin rhythms, house remixes of classic Nirvana songs, old school soulful classics and love songs that had that had the crowd singing out the top of their lungs. 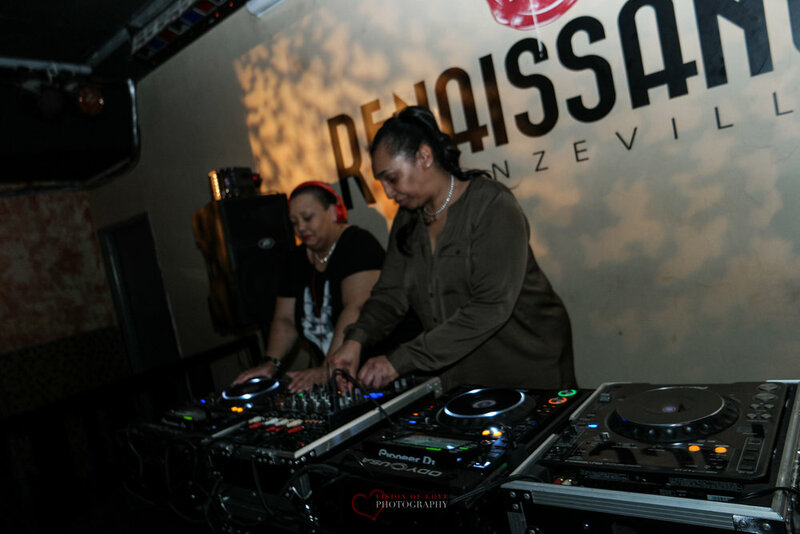 Mz Nicky and DJA knew what they were doing, controlling the crowd and returning the positive vibes the crowd was giving to them. It was the perfect energy transfer between dancer and DJ. Honestly, it was just a damn good time! I love parties like this!!! These are the moments of great house parties. These are the parties you remember with a smile. 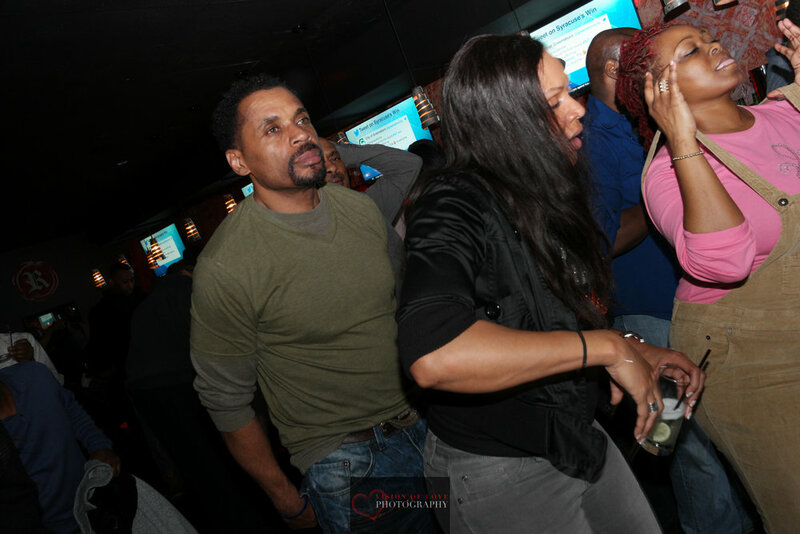 These are the parties you love to attend with friends because you create memories that last a lifetime! 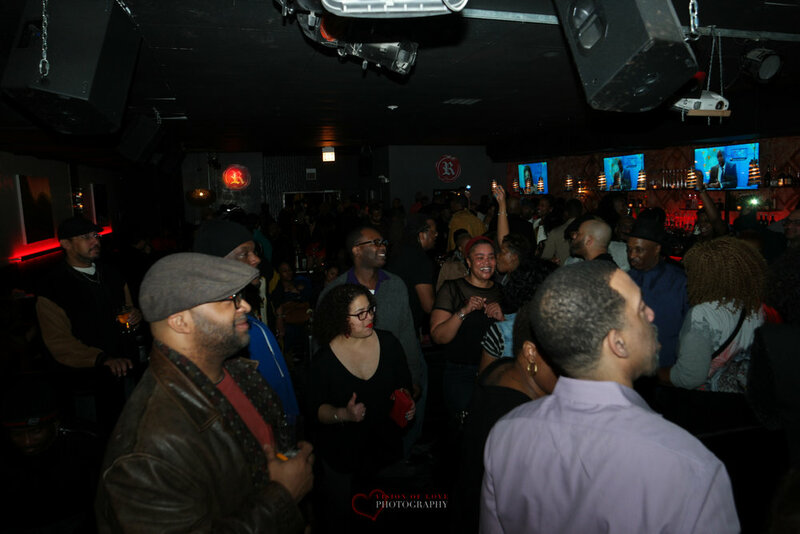 I have to give kudos to the promoters, Reggie Corner, KoKo and Rhonda flowers for consistently bringing great soul selectors to move the crowd each and every week! 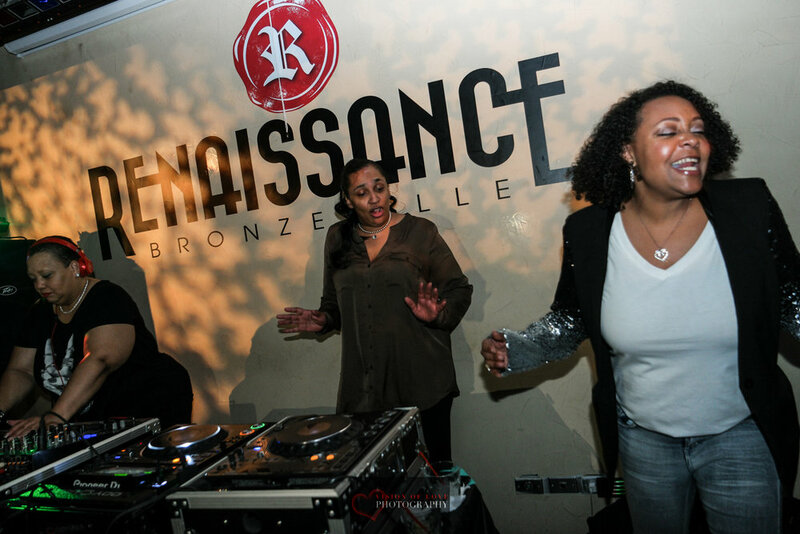 Wednesday nights at Renaissance are just enjoyable and a perfect way to spend your Wednesday evening! Until next time...see ya on a Dance Floor!! !